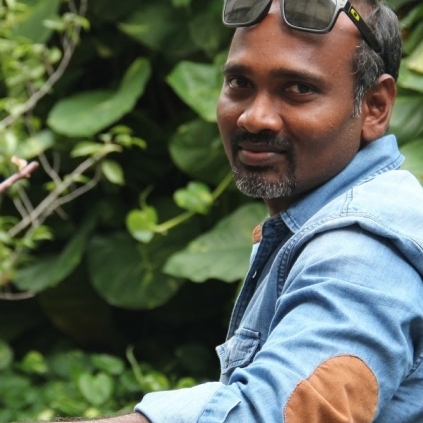 SD Vijay Milton reviews Blue Sattai Maaran's Vivegam review. What's brewing in Party camp? Official: Siva announces Anirudh for Kolamavu Kokila! People looking for online information on SD Vijay Milton, Vivegam will find this news story useful.